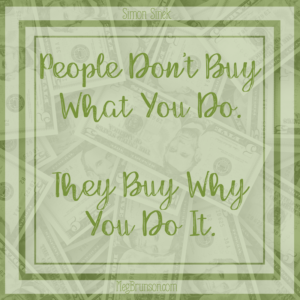 When I discovered Simon Sinek’s book, Starts with Why – my mind instantly turned to my children and their deeply rooted inquisitive spirit. It’s human nature to be drawn to discovering the meaning behind… well… everything! And our lives quite literally start with (asking) why! 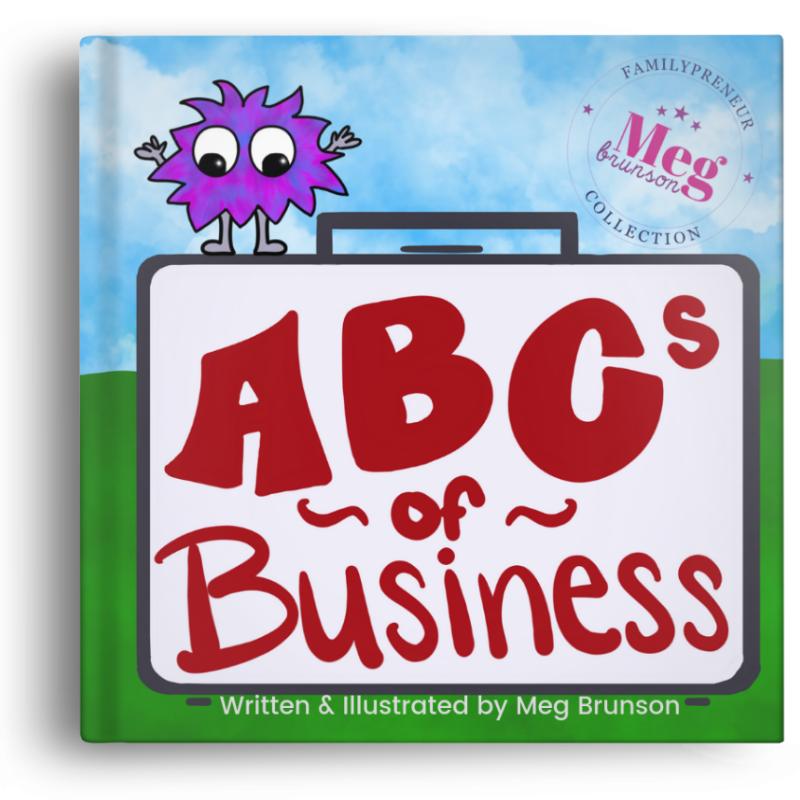 Did you know that the average 4 year old asks 390 questions per day – which averages out to one question every 1 min 56 secs of their waking day? As the mom of 4 girls – one of whom is currently 4 – I can tell you that if this number is inaccurate, it’s most likely an UNDER estimation. Some of the most often asked questions include: “Can I try some?” (when I am eating anything) or “Are we there yet?” (anytime we’re in the car for more than 2 minutes). But by far the most often question I am asked is one simple word, full of SO much curiosity: “Why?” Now, normally it’s whined at me, or said while crying… questioning things like why they can’t lick the dog, or why they have to wear clothes at the playground … but regardless of what triggers the question, or how it’s said… the most often asked questions we hear as parents is “WHY?” And like so many things, when we take the time to really analyze our children and how they look at the world, we can learn so much more about ourselves… and our business! Now, A lot of Sinek’s book has to do with leading a team and managing a staff force… but, at its core – the message is as relevant for solopreneurs as it is for small-medium businesses. And we can learn a LOT about how to approach Facebook when we reflect upon reading this book. There are three “Whys” that I identified while reading this book… three Whys that, when you fully understand them, you become untouchable by things like the frequent Facebook Algorithm changes. Understanding WHY we do what we do – why we offer what we offer – why we’re in business… We have the potential to appeal to our target audience in a way that they can’t help but to be drawn to us. So,before we go any further. It’s essential to get clear on your WHY. It can not be to make money. It can not be to become well-known. It’s got to be deeper than that. What is the underlying force of your passions? For a long time, I thought those were my WHYs… but now I know those are extensions of my WHATs. They are what I do – but it’s not why I do it. You cant just slap “I am passionate about” or “I enjoy” in front of your What and think that it makes it a Why! So, I asked myself, what is the underlying WHY to everything I do? 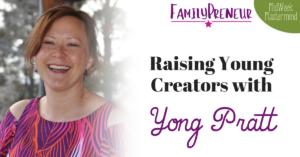 What makes ME the person you should follow if you are looking for help with Facebook marketing, or public speaking, or a podcast to listen to, or a cause to support? And the answer I uncovered is that: At the CORE of everything I do, is a deep rooted belief in the importance of entrepreneurship & family. I believe that families that pursue their passions together, succeed together. 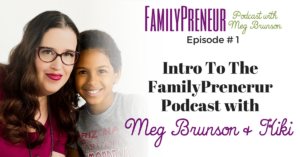 It’s never too early or too late to become an entrepreneur. 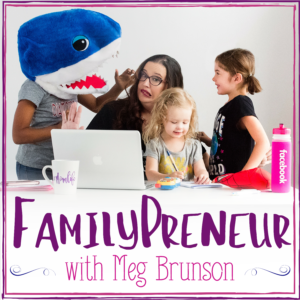 And I believe that everyone – especially parents and their children – should be pursuing & monetizing their passions. I challenge you to analyze every service you offer to identify what the unifying WHY is underneath them all. Once you’re clear on your Why, it’s time to identify how to share that message. Unfortunately, we can’t just put our Why on our website and hope people find it – that’s not enough. Instead, you have to find the places where your audience is hanging out, and identify ways to put your message in front of them – you have to tell them your stories, show your passions, build relationships, and increase trust… you have to be marketing! Marketing requires you to take advantage of third-party platforms – platforms that you don’t “own” – to put your message in front of the people that are already using those platforms. Some examples include traditional media (like radio, tv, and newspapers), and digital media (like social media, SEO, and display marketing). Social Media is the preferred platform for many solopreneurs and small businesses because of the superior reach and affordability. There are many social media platforms out there, but I prefer to focus on Facebook – not just because I used to work there… but because it’s the biggest platform with the highest potential for reach and also has a superior advertising platform. The biggest source of frustration I encounter is that people are frustrated by the ever changing Facebook Algorithm. 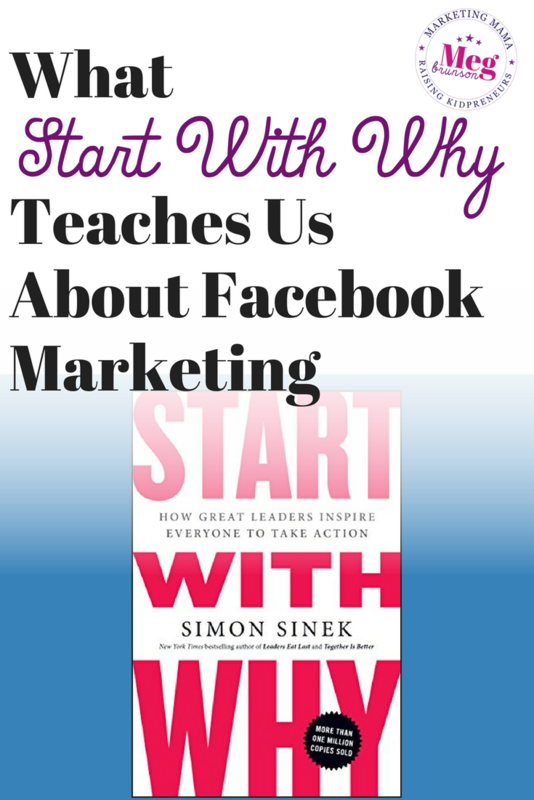 Especially recently, Facebook has announced BIG changes to the algorithm that some are calling “Facebook Zero” and others the “Facebook Apocolypse.” But, here’s the thing… if we think back to that question kids can’t help but ask… and what Simon Sinek taught US about being a business owner – getting clear on our WHY… then there is nothing to be scared of! The key to avoiding frustration with the algorithm changes, is to get clear on the WHY of the PLATFORM itself. Remember I mentioned that we’re marketing on a “borrowed” platform. When we’re in Facebook’s house, we have to play by Facebook’s rules. When we understand Facebook’s WHY we position ourselves perfectly to leverage it, in order to grow our business. And I'll be the first to confirm, YES! It will definitely change again – probably tomorrow if we're being realistic! But here is another thing that Simon Sinek teaches us through his book: “a WHY never changes. WHAT you do can change with the times, but WHY you do it never does.” So, while it’s true that the WHATs of Facebook will change – that’s a guarantee – the WHY wont. Ever. So if we have a clear understanding of Facebook’s WHY… any changes they make down the line aren’t going to shake us. While it’s true that the algorithm changes mean that the platform is becoming “pay to play” it does NOT mean that Facebook is intentionally trying to get their hands on your money… despite popular belief, that is NOT their why. So, what is Facebook’s Why? Facebook knows that the way to connecting the world is to provide a platform where people want to be… and that is why they care so deeply about the user experience. All the algorithm is… is a way for Facebook to cater to the WHYs of the users. An attempt to put the most engaging and relevant posts in the timeline of the users… Their WHY should be super relatable to us as business owners, right? Because we all spend so much time creating content on our websites, and we HATE to see high bounce rates. Facebook, too, is trying to combat similar bounce rates. 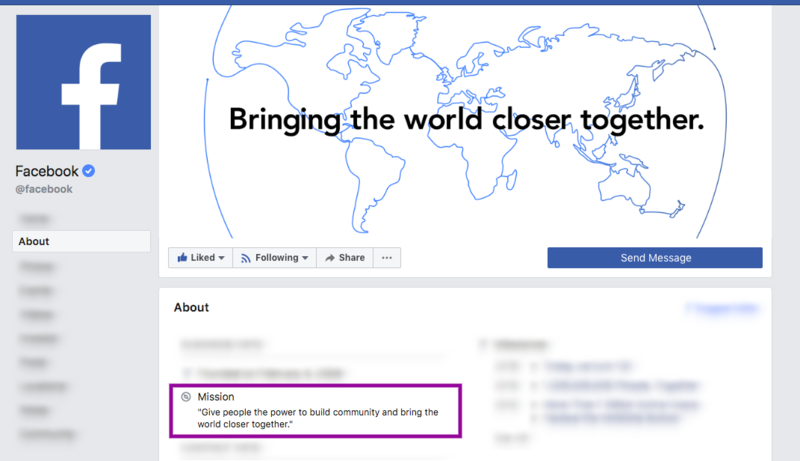 All of Facebook’s policies and rules (even the annoying ones) are rooted in the Why of building community and connecting the world through improving the user experience. They care about the users Why, and that’s the next Why that you also need to be aware of. When we take a step back, we can each recognize that we actually play two different roles when we are using Facebook. One is a user of the platform. And the other is unique to us as business owners and marketers… we're also a business on the platform. Those two roles certainly do overlap – but they also have very distinct characteristics. And when we reflect back on Facebook's Why (which is significant because we're in their house), you can understand why we have to take off our business hat and really put ourselves into the shoes of the average user. 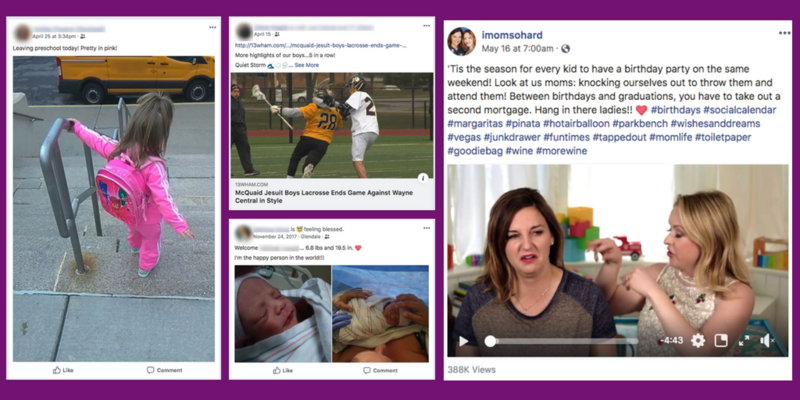 What their nieces and nephews are accomplishing in school and on the sports field, whether their friend has had her baby yet, maybe even funny memes and videos! No one wants to be sold to! As a business, it's understandable that you want people to see your messaging – but the real trick is to keep the user’s Why in mind and make your messaging something that they WANT to see. Not only because you want the user to know/like/trust you – but because Facebook is only going to SHOW your post if the content is aligned with their why, which IS the user's experience. This is a good time to remind you that social media starts with SOCIAL. It's not meant to be a billboard for your marketing messages, but rather a social platform where you can make friends and build relationships with people who believe what you believe… luckily, this is also the key to building a successful and profitable business! So, share details about YOU. Focus on why you do what you do. Remember that people don’t buy what you do – they buy why you do it. Stop recruiting. Stop selling. Start building relationships and sharing information. Be a brand that people want to interact with. If I could offer you just one shift in perspective today, it would be this: Channel your inner child, and remember that at the core of humanity and marketing/business – everything starts with WHY. Facebook is an ideal platform for marketing your business, and when you keep those 3 Whys in mind: your Why, Facebook's Why, and the user's Why – when they are ingrained in you, and balanced in your approach to marketing – you are positioning yourself for success. A strong and stable success that will withstand any changes that the Facebook Algorithm throws at you! 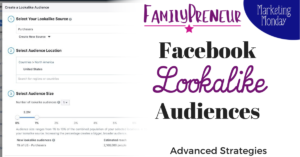 We blog weekly and we've got more great info about Facebook strategy inspired by book reviews publishing soon! Get on our email list today so that you don't miss another update! It is important to really stand out in the world of so much social media. I think these points are so important that you have said, so thanks for sharing them.